My usual habit is to read a number of books at once. Not all at the same time but I rotate through them daily. It is the life of an “abstract random” person. Messy but glorious. 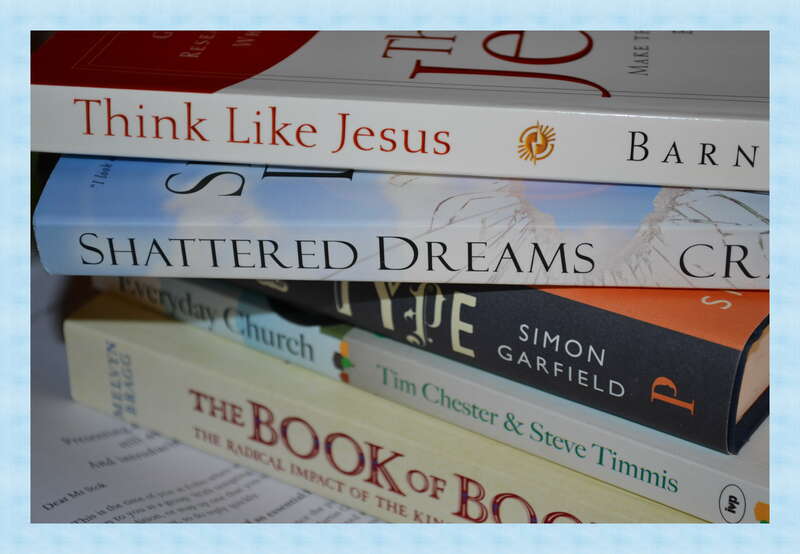 Currently one of the books in my rotation is “Think Like Jesus” by George Barna. In fact it is a re-reading as I first read it a few years ago. Barna’s contention is that far too many Christians do not a have Christian World-view. They do not have a Biblical grid through which to see the world and therefore are not only unable to make Biblically/Christian informed choices but they are subject to the insidious influences of other world-views; world-views that are presented through the popular media, celebrities and the like. I don’t think I need to go into detail. I agree with Barna that there is a paucity of Christian thinking in churches and amongst Christians. I also agree with Barna that one of the key reasons is the lack of in depth Bible teaching in the church and in the home. Christians do not have the Biblical foundations upon which to develop this Biblical perspective. However, even within churches where the Bible is seriously taught there is another issue. Christian are taught “what to think but not “how to think”. Christians desperately need an apologetic (defending the faith) framework to defend and promote the faith against all comers. Why do we need this world view? Simply, whatever the issues that society brings up (and they change and morph every generation), whether it be the internet, the nature of marriage, family, work, media, and so on, we need Biblical framework to construct a response or an answer. What films or TV shows should I watch or books should I read? How should I use my time, talents and wealth? What about the environment, global warming and elections? Because the issues and questions are endless a healthy Christian life requires a well considered World-view. To have an inkling of what Jesus would do, we also need to understand the Word of God and the relationship with God that was central to his life. What we need is good Bible teaching and training in apologetics – Christians with backbone.